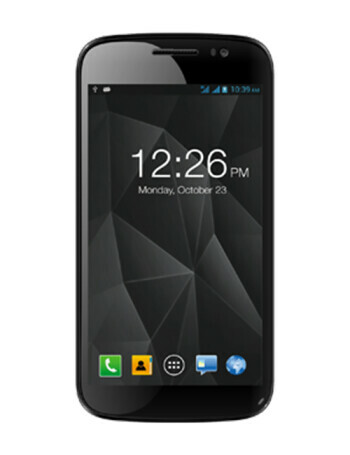 The Micromax Canvas Duet II is a 5.3" phone, running Android 4.1. It comes with HD screen resolution, and is powered by 1.2 GHz quad core processor in conjunction with 1 GB RAM. 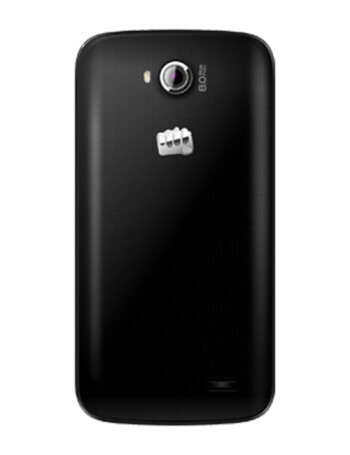 Other specs include 4 GB ROM, 8 MP main camera on the back and 2 MP front shooter.